3600.00 sqft. - 6600.00 sqft. 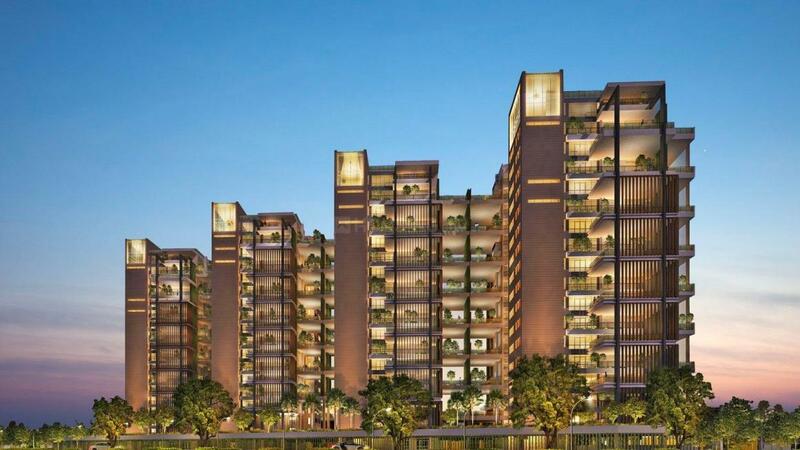 The project, Reflection Sky Homes promises to be one of a kind development. The homes are artistically designed and the look quite extravagant. The apartments offer a humble abode for you to relax and get away from the hassles of a busy life. Being nestled in the greenery, the homes provide a pollution free and tranquil environment. The Vaastu compliant homes are judiciously conceptualized to minimize wastage and maximize the space utilization. The spacious homes have ample cross ventilation and the open space all smooth passage of natural light and fresh breeze. Utmost care has been taken to ensure that the homes offer desired privacy. Covelong also known as Kovalam is a suburb located towards the south of Chennai. Close vicinity to the main city has been the reason for upcoming evolutions in the area. East Coast Road connects the place to key nodes around including the temple town of Mahabalipuram and the French Colony of Pondicherry, two of the most prominent tourist attractions of Tamil Nadu. Developed initially as a port town by the Nawab of Carnatic, today the place is famed for its pristine Kovalam beach. Shallow waters and low tidal waves make it a perfect tourist enclave for many, including westerners. Along with the beach, the place has achieved special significance for its fishing activities in the midst of a moist clime. Metropolitan Transport Corporation and TNSTC Villupuram operate bus services in the region connecting it well to almost all areas in Chennai city. Being a port antecedently, the suburb is also accessible by boats along the seashore of Chennai and Chengalpattu. IT Expressway and SIPCOT Industrial Park at Sisuseri are located nearby making the place an apt commercial hub in days to come. Chennai International Airport at a short driving distance is a major highlight. First surfing institute of India, Kovalam Point Surf School is also located in the area. In addition, banks and hospitals in the near distance have added much more significance to this enclaved suburb. 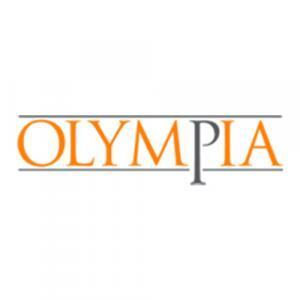 Olympia Group is a Real Estate Company which deals in both residential as well as commercial complexes. The company focusses on affordable housing and sustainable development projects. The vision of Olympia Group is “Creating landmarks across India”. They have built up good relationships with the clients by giving a hand shake to fulfill their dreams. They have developed a trustworthy relation with the client by delivering them peaceful homes.They have a team of specialized and professional engineers who work dedicatedly to build landmark projects.